The Bronze Age is a period of prehistoric archaeology which falls between the Neolithic and the Iron Age. In northern Europe, the Bronze Age is considered to be the period between about 2300 and 700 BC. 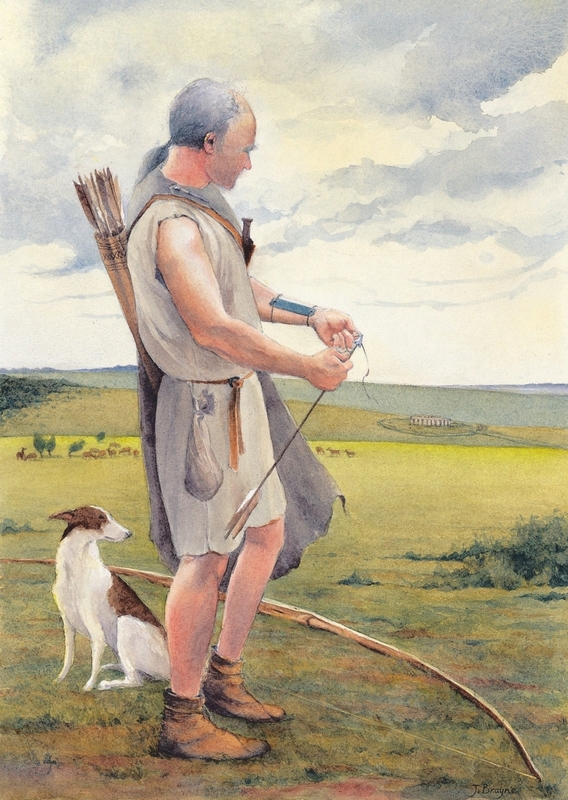 It was during the Bronze Age that metal began to be widely used across Britain to make tools, weapons and other objects. It was also during the Bronze Age that farming became more intense, with communities becoming bigger than those of their earlier Stone Age ancestors.